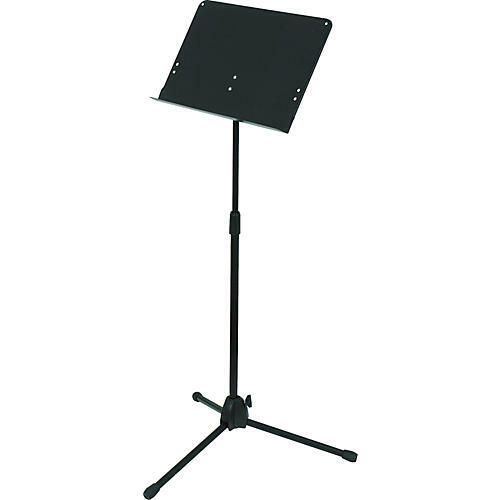 Sheet music stand folds up for compact storage and transport. Height is adjustable from 37.01" to 58.07". Height adjustable from 37.01" to 58.07"